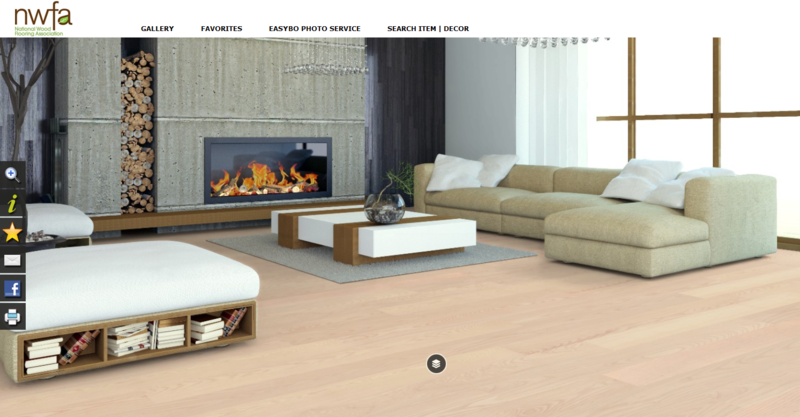 Get an idea of what a hardwood floor will look like in your home. 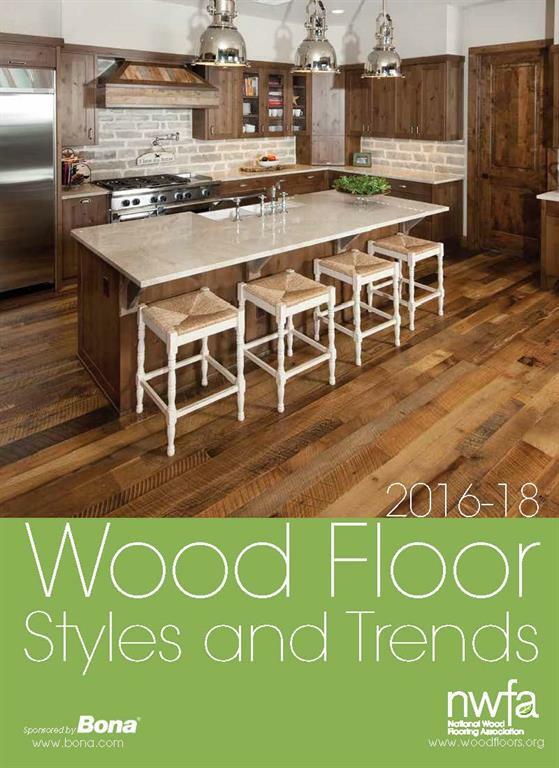 Compare types of wood flooring in a variety of room settings. Experiment with wall colors, wood species, and even floor directions.